Maciej first came out last year after a wind storm has blown a patch of shingles off our roof. We could only do a repair job at the time to temporarily fix the problem. Again this year, more shingles were coming loose so we called him again. This time was decided to replace the whole roof. He gave us a very reasonable quote and was quick to respond. His team come out of a Saturday before the Christmas holidays, which we appreciated so it would be done before we left the city. They were punctual, respectful and worked quickly. They cleaned up so well that we barely saw a trace of them. I would highly recommend them for shingle roof replacement. Thanks Katia, always happy to help make things worry free for our clients. I just had my roof reshingled by TorontoRoofing.ca and was thoroughly impressed with the whole experience. From answering my questions, arranging details and costing, through to completion of the work, everyone I dealt with in this organization was professional, friendly and accommodating of my needs. The crew did an excellent job; they took care of every little detail, protected my flower gardens, and left my property cleaner than when they arrived. When they say, "to the customers complete satisfaction" they really mean it! They were not the cheapest, but the difference in cost was negligible considering what I got for my money - excellent work, peace of mind and a terrific looking house. In short, TorontoRoofing.ca is professional, reliable and great value. I would highly recommend these guys. There was absolutely no headaches in dealing with them and I would definitely use them again. I almost always handles home renovations myself because aside from the cost of labour, I worry that jobs won't be done properly by the contractors. Having done a smaller scale roof project in the past, I had priced out and estimated doing the roof myself, studying in depth what would be required but there was a good chance I would need to have multiple pieces of decking replaced. The idea of carrying up multiple sheets of plywood in addition to all the roofing material made me decide to get some quotes. If you've already started getting quotes you probably have had a similar experience to me. Many roofers did not answer their phone at all or had a voicemail that was full so I could't leave a message. If I did get to leave a message, it wouldn't be returned within the several business days they promise. Occasionally I got a secretary that didn't know anything about roofing only to be told an estimator would call to schedule something but I rarely heard back. If I did get something scheduled, some guys showed up hours late without letting me know or just didn't show up at all. One guy that did show up gave me a quote for a roof with no underlayment or water/ice barrier and proceeded to give me a pamphlet from his shingle manufacturer which clearly states the warranty is invalid without these! I called TorontoRoofing.ca based on the reviews that frequently mentioned Maciej, knowing there would be a specific guy to deal with. To my surprise, I got through to someone immediately and it was Maciej! He was able to discuss the concerns I had regarding the roof decking, ventilation issues I had in my attic and even looked up my house on google maps, very accurately estimating the size of the roof. He agreed to come do a formal estimate the following day. He arrived on time, answered all my questions and didn't rush at all. The day after, I was emailed the most detailed quote I received and decided to proceed. About 2 weeks later I was scheduled to have the job start a few days. When the crew arrived, they were right on time. I got them setup with a power outlet for their air compressor but other than that they didn't need me for anything. They were very careful to protect windows and bushes and no damage occurred. They broke the job up in to two days but cleaned up the ground and walkways in between so there was no impact to me. They were super honest about the decking replacement too. While I'm sure some guys would needlessly replace plywood just to increase the invoice, they said everything was fine and didn't replace any. One thing I really wanted but probably didn't communicate well enough was an enlarged bathroom exhaust. They had already installed a standard one but I raised the concern and was told it shouldn't be a problem, just speak with Maciej. He answered my call immediately and other than a minimal difference in price for the bigger vent, they took care of it no problem. Cleanup was pretty good and the final invoice was exactly as quoted to the penny. Pricing wasn't the cheapest but in this case you definitely get what you pay for. Having priced out materials myself, the key difference between Maciej's quote and that guy's which was missing the underlayment and barrier is simple. There was about $1000 in missing materials and $1000 in missing labour to install them which almost exactly explains the price difference. In about 3 weeks from calling, my roof was replaced. What's really funny is 2 weeks after it was finished, some other roofers finally got around to calling me back. Thanks Matt for posting a detailed review, happy we could help with all the details and provide you with a good value roof. The TorontoRoofing.ca team is highly professional. They were on time, on budget, and I enjoyed working with them. It's too bad that there aren't more contractors like them. On time, hard working, high quality, polite, clean, efficient. Very happy with the work done and will have them back again for exterior work! Thanks Sandra, glad you were pleased with the work. 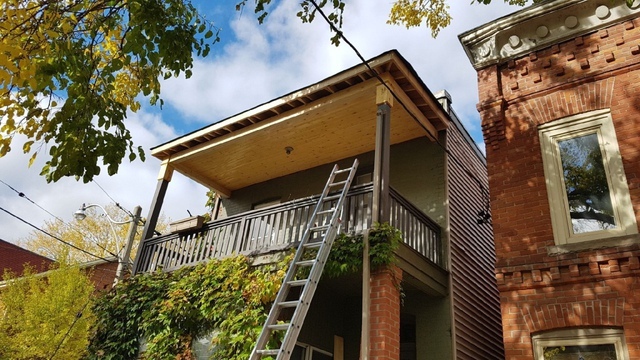 We are very happy with the wonderful work that TorontoRoofing.ca has done with the complete rebuilding of our porch roof. It was a pretty massive job and everybody was very professional and pleasant to deal with. Thanks, happy we could help with your project. Torontoroofing.ca did a beautiful job, and did it conscientiously. The crew consisted of a large number of competent, good people. This resulted in getting the job done quickly and pleasantly. Couldn't be happier with the work. This could be a shady industry at times - torontoroofing.ca was a breath of fresh air to deal with. Thanks for the positive feedback, happy you are pleased. A bit of misunderstanding at the start, but everything was taking care and the result were to satisfactory. Would recommend the team any time over. Thanks, happy you are pleased with the work. From internet search to quote from the owner this process couldnt have been any easier. Crew was amazing! Fast and professional, even the neighbours complimented them to me on how friendly they were. Cant recommend them enough. Thanks Adam, happy you are impressed with our process. Glad we could help. Among a few other roofing companies that may have competed for contract, TorontoRoofing.ca was the one that provided much better information/recommendation of their work, such as the additional layer under the shingle, pros and cons of certain materials etc. I'm very satisfied with their work. 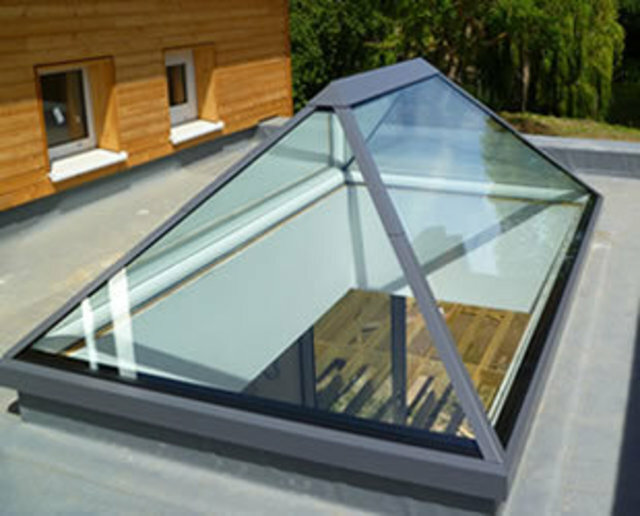 Thanks for the review, happy to have helped you select a quality roof. TorontoRoofing.ca boasts the city's most reliable, quality roofing professionals and diagnostic team. It's owner, Maciej Kiersnowski quickly developed a reputation as a specialist in the GTA after co-founding a roofing company in 2005. 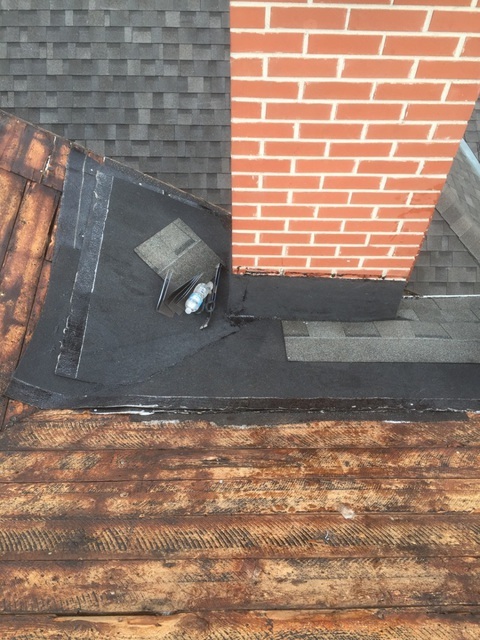 In contracting his services, you are promised a thorough and honest assessment of your residential or commercial property, a detailed recommendation of the scope of work required to address your roofing needs, followed by the a superior installation Toronto has come to expect from Maciej and his team. Specializing in roof replacement, repair, new installations and emergency damage response, your satisfaction is our number one priority. TorontoRoofing.ca is an industry leading company, and our number one goal is to ensure you are left with an outstanding product and best ever contractor experience. Cheque, credit card & online banking. 10 Year Workmanship Warranty on all new installations. Manufacturer warranties on all materials.